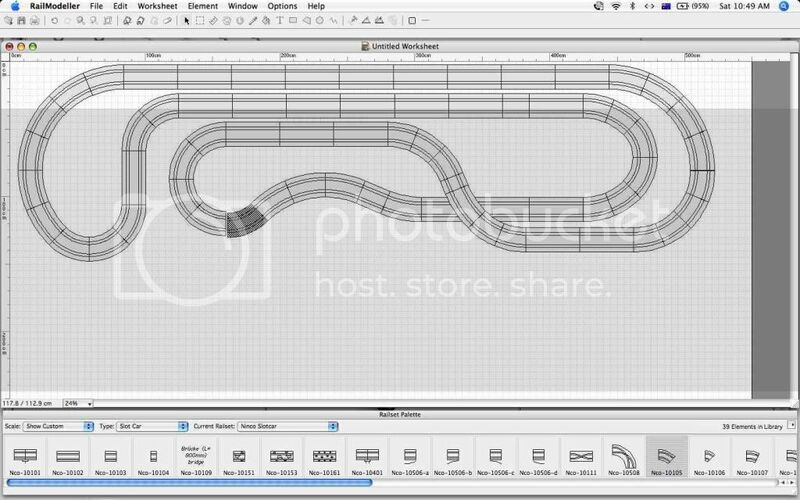 Free trial Macosx design program with all slotcar track configurations . 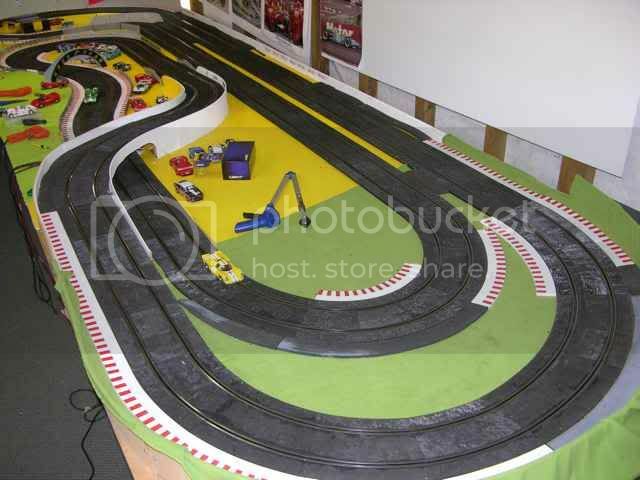 Track looks good, I am looking for ideas for a new track myself.What are the dimensions of the table? Here are the two pics to save some time. Nice track,well done. I like the layout and is a good use of the area available. Edited by kalbfellp, 31 December 2010 - 08:07 AM. I think I could use a similar design for my next layout, currently in the planning stage, but I would need to adapt it to a L-Shape and it would be a routed track. Excellent Work, and thanks for the ideas.